The M-Braves are hiring for the upcoming season. Great employment for the young and young at heart. It's time for the Mississippi Braves to gear up for another spectacular season. We're looking for energetic, hardworking people with outgoing personalities--who know how to SMILE--to add to our seasonal game day staff. Stop by the M-Braves Front Office located at Trustmark Park to fill out an application today. All applicants must be at least 16 years of age and able to work nights, weekends and some holidays. Online applications/resumes are not accepted. We accept applications from 9:00 AM to 4:30 PM Monday - Friday. Below is a list of positions for the 2016 season. 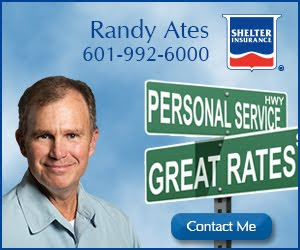 For more info, call 888-BRAVES4 or 601-932-8788.